EPATT's enduring impact on generations of kids is undeniable. Our students have graduated from prestigious universities including Stanford, UC/Berkeley, Princeton, St. Mary's and more; others have studied a trade. Nearly all are providing valuable services around the Bay Area and beyond. And many continue to play tennis, a life-long sport they learned while at EPATT. EPATT's innovative and unique program is focused on developing 21st century leaders by promoting the emotional, academic, and physical well-being of our students. EPATT honored for its initiative, leadership, and involvement in projects that embody the spirit of genuine partnership and benefit the overall community, which have resulted in a better understanding between Stanford and Bay Area communities. 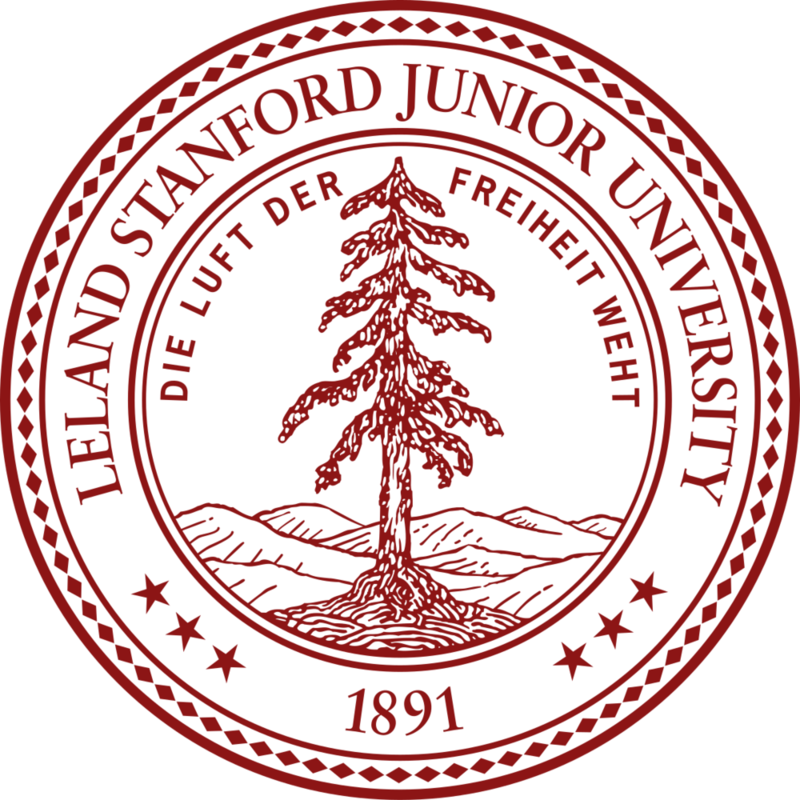 EPATT recognized for its long-lasting legacy of commitment and collaboration between Stanford and its neighbors. EPA City Council Member (and former Mayor) Larry Moody proclaimed on May 15, 2018 that the City formally recognized EPATT's 30 years of serving the EPA community and the program's continued efforts to change the trajectory of local youth through academics, parent education, student advocacy and tennis instruction. On June 19, 2018, the Board of Supervisors of San Mateo County, California, formally recognized EPATT’s three decades of achievements.